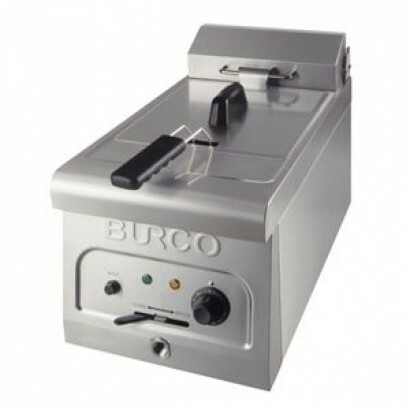 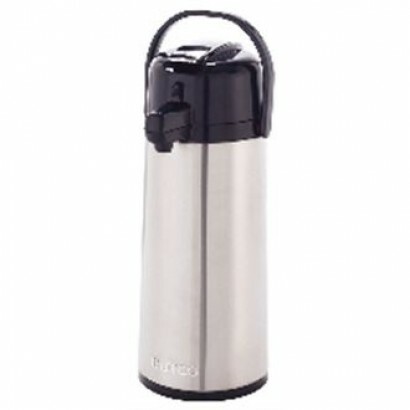 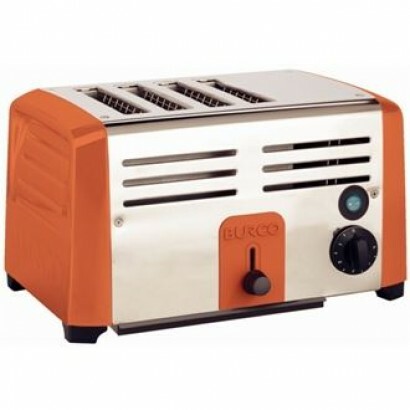 This unit is a simple-to-use, stainless steel, 4 slice toaster from Burco with red end-caps, making .. 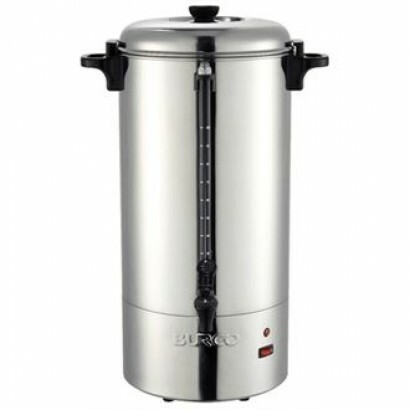 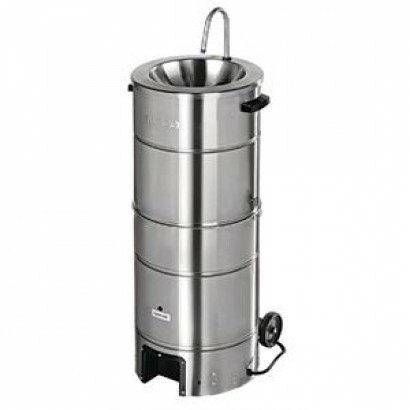 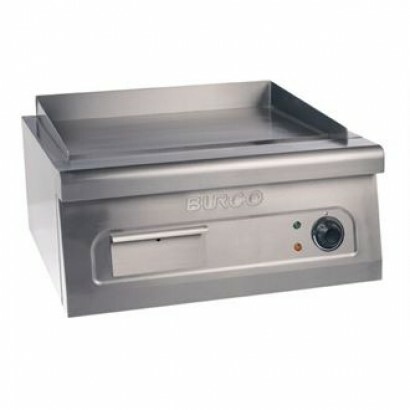 The Burco Table Top Bain Marie takes three 1/3 gastronorm pans each up to 150mm deep. 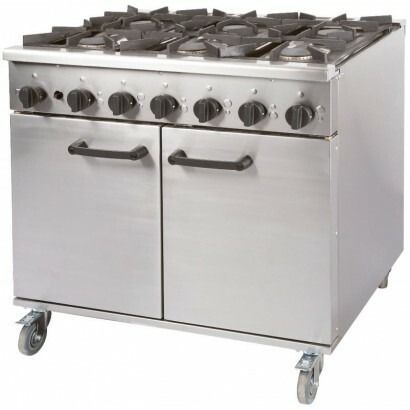 With a stainle.. 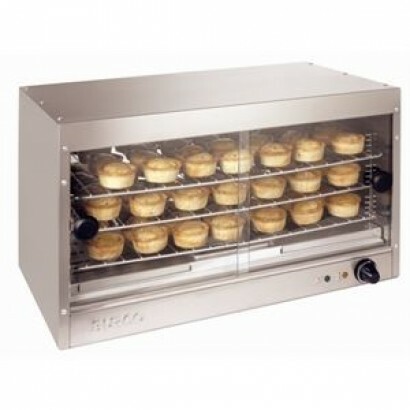 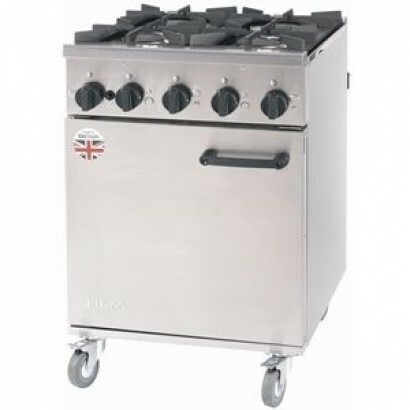 The Burco 20 Pie Capacity Pie Cabinet is a stainless steel pie warmer with three adjustable shelves ..
A light duty electric fryer ideal for guest houses, pubs and takeaways. 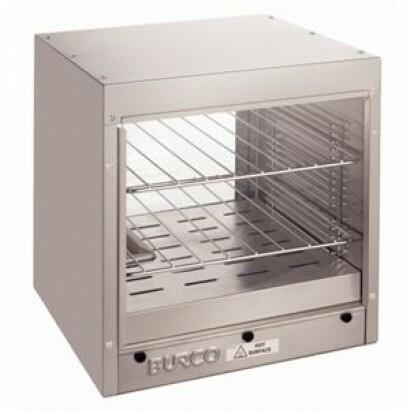 The unit has a single tank w..
A STAINLESS steel pie cabinet with capacity for approximately 60 pies. 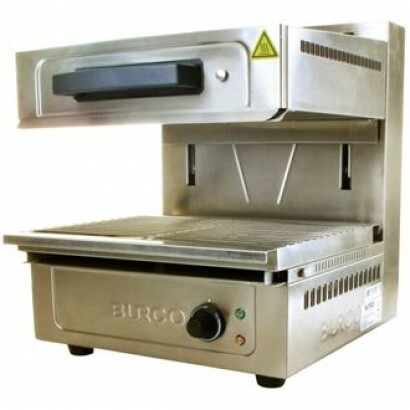 The unit comes with internal ..
Tough, durable and great value the Burco Table Top Electric Griddle is the perfect table top electri..
With wall mounting brackets supplied, non-slip feet and a standard 13 amp plug power supply the Burc.. 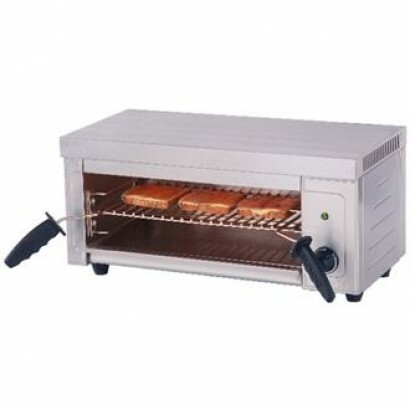 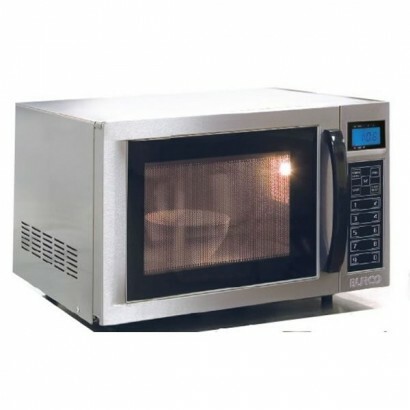 This heavy duty, high capacity conveyor toaster allows for you or your customers to make approximate.. 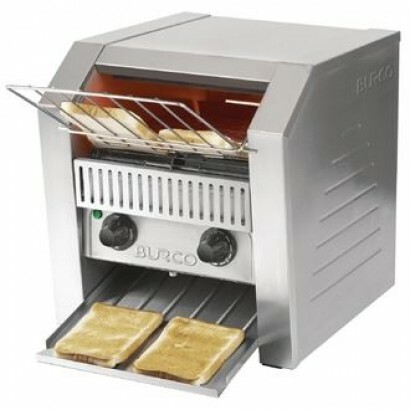 The Burco CD526 Adjustable Electric Salamander Grill is a UK built grill with an easy-grip handle, n.. 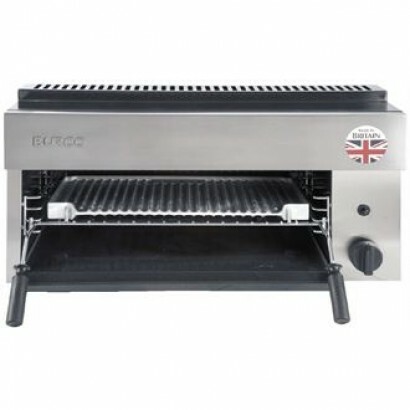 The Burco SLM90HG Titan Natural Gas Salamander Grill is a UK built grill that is 1/1 gastronorm size..
A six burner oven range in stainless steel finish. 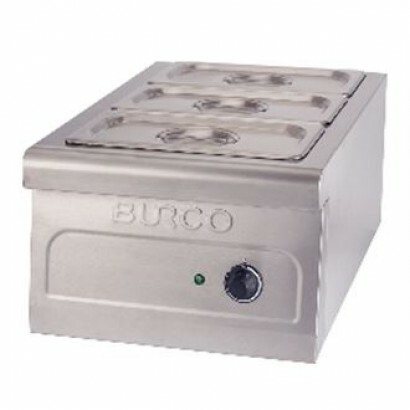 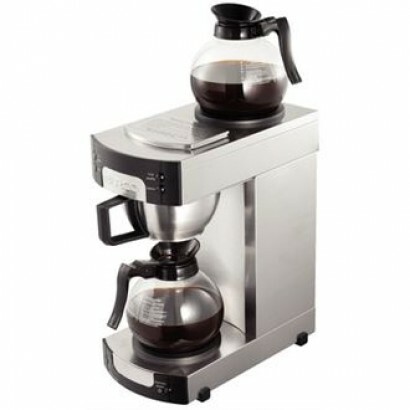 The unit has removable hob/hotplate for ease of s..